Betty Jean was preceded in death by her husband, Raymond C. “Pappy” King, who passed away November 10, 2011, and her brother, Walter Adams. She is survived by her children Kathi (Steve) Cowser of Wintersville, OH and Randy (Kathy “Sassy”) King of Elizabeth Twp. 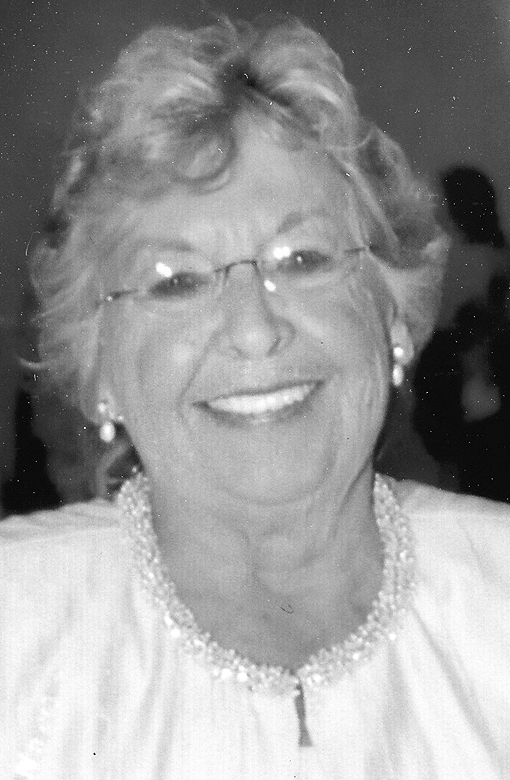 ; her grandchildren, who lovingly referred to her as MeMe, Lindsey (Jon) Conn and Adam (Kylee) and Matthew Cowser; her great- granddaughters, Olivia Rae and Abigail Grace Conn; her sister Linda Gallagher of Florida; and also nieces and nephews. Friends will be received in the A.J. Bekavac Funeral Home, 555 5th. St., Clairton, PA 15025 (412- 233-5700) on Sun., Feb. 10, 2019 from 2 to 6 p.m.